CASHLESS PAYMENT SYSTEMS for your vending machines and micro markets, office coffee service. Cashless Vending Solutions… Make the investment to go cashless, you’ll be glad you did! $$$ Please contact these cashless payment system companies direct for more information. EDPS- Electronic Data Payment Systems – Find out all you need to know about cashless electronic payment systems on our website www.GoEDPS.com today! Build upon decades of expertise of InHand Networks in IoT, InHand Go Smart Vending Solution has brought vending machines into the mobile era. Consisting of InPad industrial PC & 7-inch touchscreen all-in-one, InPOS cashless card reader and InVending cloud platform, the InHand Go complete solutions enable touchscreen user interface, interactive marketing, cashless and mobile payment, and cloud-based management for vending business. InHand Go helps vending operator to better serve mobile era consumers, increase the sales, improve efficiency, and boost the profits. InOne Technology – The Service Leaders in Vending and OCS Technology Solutions. InOne is the industry leader of vending machine technologies including Cashless Payment System, Remote Data Collection, LED lights & Energy Saving devices, Management Software, DEX and Replacement Controller Boards. When it comes to a full arsenal of upgrades and solutions, no minimums, quick turn-around matched with industry product and service knowledge, there is only One choice. Just One. Microtronic is the world leader in affordable Integrated Stored Value technology. Little or no monthly fees while still offering Credit Card acceptance for your customers. 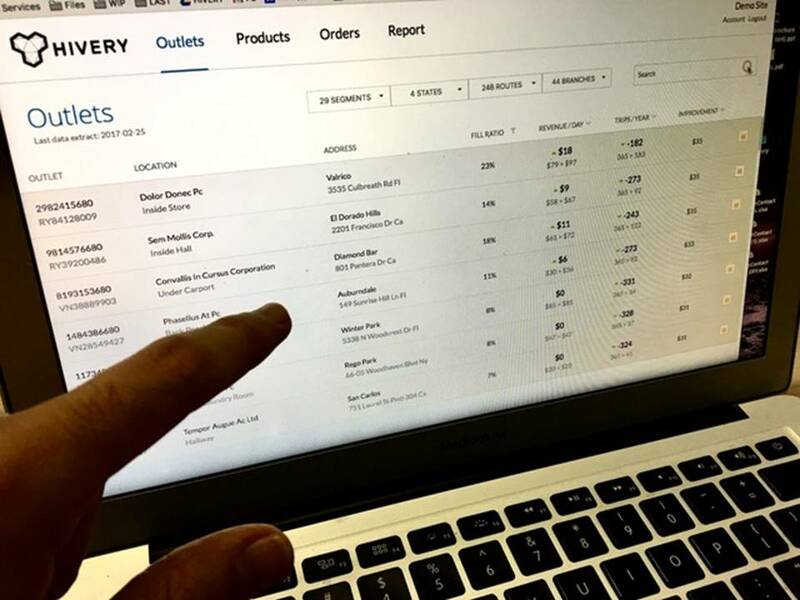 We now offer a new online Vending / Cell phone app interface to allow you to market to your specific customers with full telemetry capabilities. 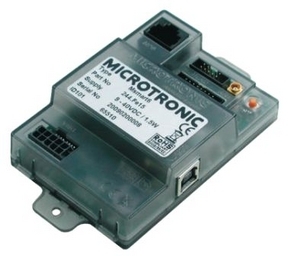 Visit website: www.MicrotronicUS.com or call to schedule your online demonstration. OTI America – present Innovative Cashless Payment Solutions for unattended Remote Management M2M Telemetry Vending, Self-checkout Kiosk, Automated Retail, Micro-Markets, EV Charge Points & Coin-op Pulse. A One-Stop-Shop for Merchants of any Scale! More info www.otiglobal.com. 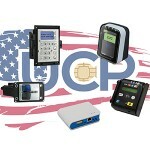 Unattended Card Payments Inc. specializes in connecting the dots between self-service machine system requirements and our client’s banking objectives. We will match your system up with the ideal payment solution to suit your needs. Call 702-802-3504 for a free consultation today! 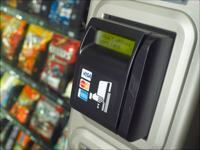 USA Technologies provides wireless, Internet technology that enables vending operators to accept cashless transactions, such as credit cards, smart cards, RFID tags and room key cards for payment.